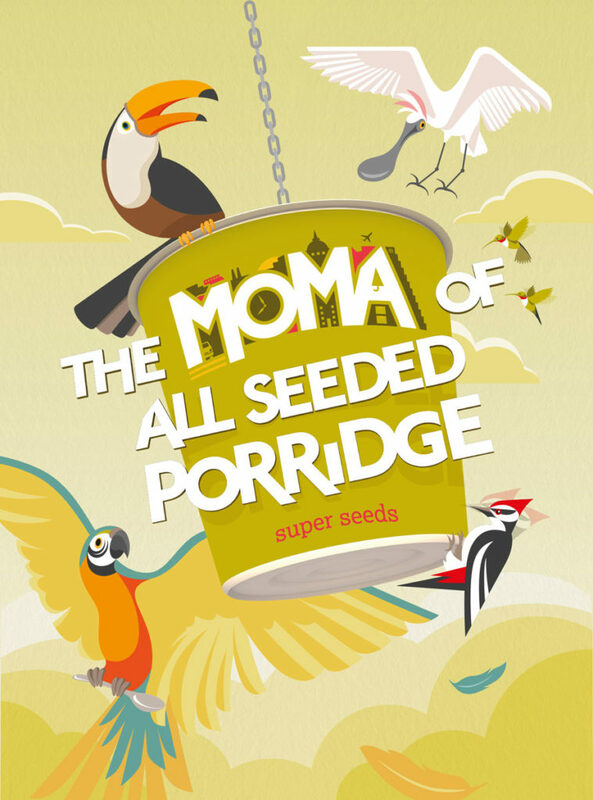 MOMA Foods, the creators of modern oat-based breakfasts and snacks has appointed St. Luke’s as its creative agency to handle its advertising and brand communications for the London-based brand. 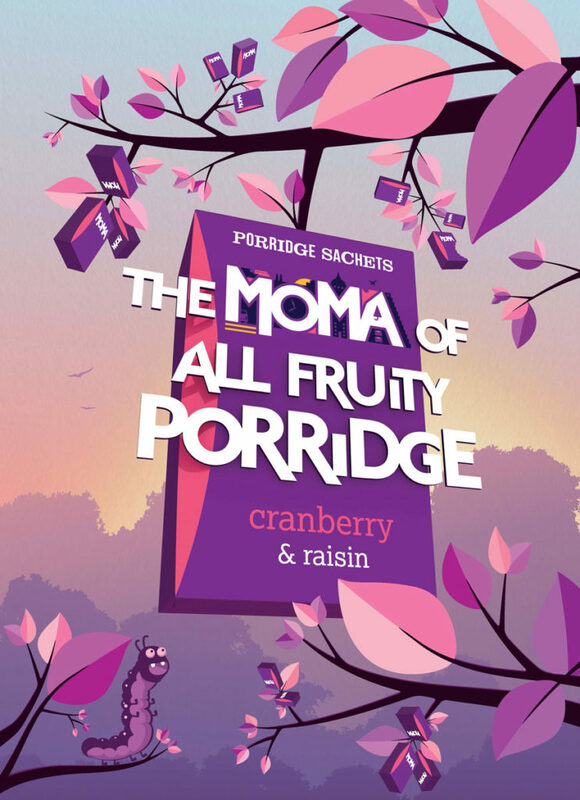 The agency’s first work, which runs until the end of February, will raise awareness of MOMA’s range of porridge sachets and pots, challenging assumptions that all oats are born equal. St. Luke’s campaign idea is ‘The MOMA of all’, reinforcing that however you like your oats, MOMA makes the mother of them all. Their pimped-up jumbo oats with tantalising flavour combinations set the new standard. 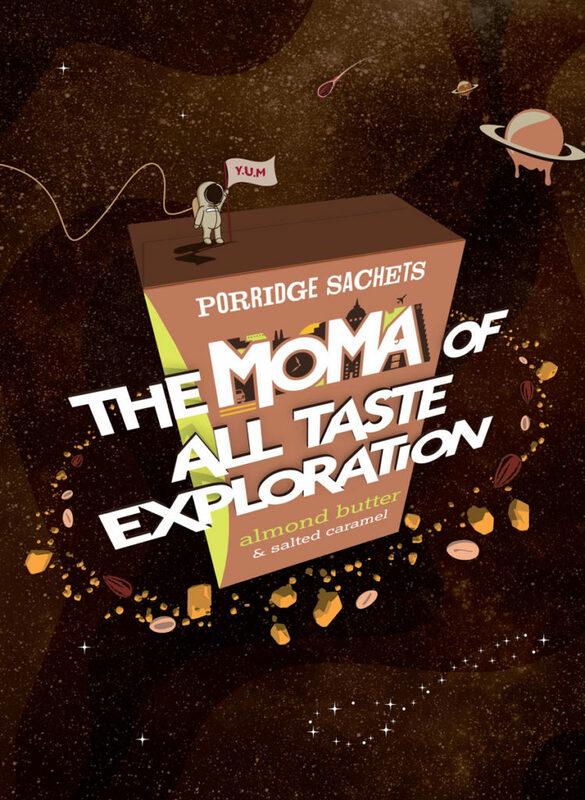 The creative work makes use of bold colour, illustrations, and animations to bring to life the MOMA porridge range, which includes cranberry and raisin, almond butter and salted caramel, and super seeds. St. Luke’s won the account following a competitive pitch process handled directly by the MOMA team. The new work through St. Luke’s is the largest campaign MOMA has run to date. The agency’s remit covers brand definition, brand strategy and design, in addition to creating the integrated communications campaign that will run across OOH, London Underground, digital roadside, and social channels. “With the rapid growth of our business we felt the time had come for us to establish a refreshed brand positioning – one that is clear and relevant in the current marketplace. St. Luke’s were brilliant in guiding us through this process, and thanks to them we now have one that not only sets us apart from our competitors, but that also sets us up for future growth,” said Tom Mercer, Founder, MOMA Foods. MOMA is a London-based brand that started 13 years ago with an ambition to give the modern breakfaster a better, healthier option. Now they have a range of jumbo oat products that appeal to modern foodies – from porridge sachets and pots, to Bircher muesli, granola, and their latest launch – Oat Minis snacks. MOMA is stocked in supermarkets nationwide, as well as through smaller food outlets.